Dr. Whitehouse has a BA from the University of Colorado in Psychology, an MA in Vocational Rehabilitation Counseling from the University of Northern Colorado and his doctorate, an EdD in Psychology, Counseling, and Guidance from the University of Northern Colorado. Originally from North Dakota, he grew up mostly in Loveland, CO the son of a carpenter/rancher/farmer and a high school teacher. As a boy he ran a lawn mowing business, then worked in construction, then started college, served as an aeromedic (flying medic) during VietNam, then worked For Hewlett Packard before finishing college. He has worked as the Job Analyst at CU, a Vocational Rehabilitation Counselor at Fort Logan Mental Health Center and a Professor of Psychology at Colorado Mountain College where he started one of the nation’s first college biofeedback programs. He then started his own private practice with biofeedback and consulting before moving to the Front Range where he worked at Boulder Medical Center, and also Tom Budzynski’s biofeedback center, the nation’s first. He also worked at Pain Management centers in Ft Collins, Loveland, and Greeley and then became co-owner of them. In 1995, he also became a licensed psychologist and he set up his own practice in Boulder and Denver. He also taught the Biofeedback and Psychophysiology course in the University of Denver’s Graduate School of Psychology Masters Degree program in Sport and Performance Psychology. He is also trained in Peter Levine’s and Diane Heller’s Somatic Experience stress and trauma reduction therapy, and from Peter Litchfield in the use of capnometry. He teaches the online HRV classes in Graduate School Of Behavioral Health Sciences www.bp.edu. He also is VP for Fully Alive Institute, the educational arm of Fully Alive Medicine. He is also director of HRV at Peak Performance Lab (www.PeakPerformanceLab.com). 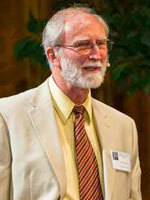 His work is in three areas: psychotherapy, biofeedback, and consulting/seminars/workshops locally and around the world. Among others with whom he has trained or collaborated are Jean Houston, Arthur Young and Barbara Marx Hubbard. He lives in Boulder with his wife and has 4 children, a stepson, and grandchildren. "His forthcoming book is about this turning point in history and what is possible. 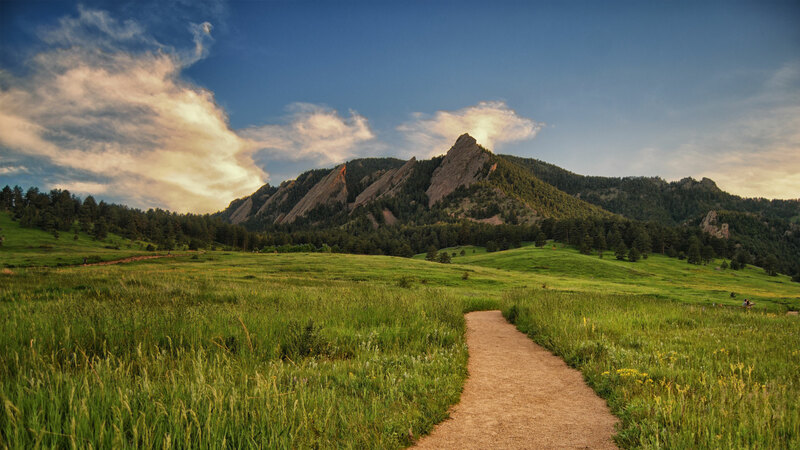 Bob Whitehouse is an experienced psychologist and Biofeedback Specialist with many years of experience in helping patients in the Boulder-Denver area.